Improve productivity, efficiency and safety in the workplace by seeing through the eyes of your employees. To help you get started using eye tracking to improve your workplace processes, we’ve put together a package which will guide you through your first eye tracking study and deliver results you can use. A pilot eye tracking study conducted by the Tobii Pro Insight research consultancy team on one process within your workplace. Online Training on how to use Tobii Pro Glasses 2. Our eye tracking expert will guide you through your first eye tracking study. We begin by working closely with you to identify key tasks and setting the protocol. Training will be provided on how to collect and upload data by using the Tobii Pro Glasses 2 and controller software in this package. We will then produce an expert analysis of the data collected in the study and deliver an actionable report. A report with a baseline estimate of relevant KPIs for the roles you choose to study. The report will include visualizations and analysis of the eye tracking results. Gaze recordings depicting where staff looked as they performed the chosen tasks. A delivery meeting where an expert from Tobii Pro Insight will walk you through the report and recommend how to implement the findings into your operations. An explanation of the methodology which will allow you to run similar studies on other parts of your business. Download your complimentary copy of the example deliverables report. Improve product quality and decrease production time by identifying best practices from the behavior of your most experienced staff. Understand the processes behind actions that are intuitive to the skilled worker but are difficult to articulate and transfer to a novice. This information can be incorporated into onboarding education and other training material. It reveals behavioral processes from your top performers and allows this knowledge to be passed to new recruits. It improves skills transfer from retiring employees to new staff to ensure this valuable knowledge to be passed to new recruits. It adds depth to the explanation of how to carry out tasks, allowing your workforce to stay agile and keep up with increasing demands which are part of the change to Industry 4.0. 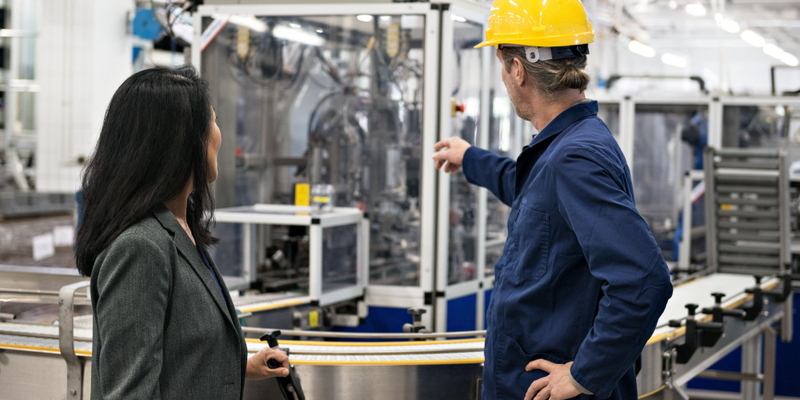 Increase productivity with innovation on the factory floor. To improve productivity and skills, you need to understand the work environment and how different processes affect each other. Eye tracking insights make it possible to pinpoint errors and roadblocks in your systems. This information helps you identify best practices, bridge the gap between management and workers, and improve learning. It reveals wasted steps in a process and how operations can be optimized based on objective information. It allows you to see how workers interact with their surroundings. It delivers visualizations of this interaction which helps you get a clear picture of how your employees execute operations. This can help identify areas of best practice and those which need attention. Identify the risks and underlying causes of human errors and develop predictive models for preventing accidents. 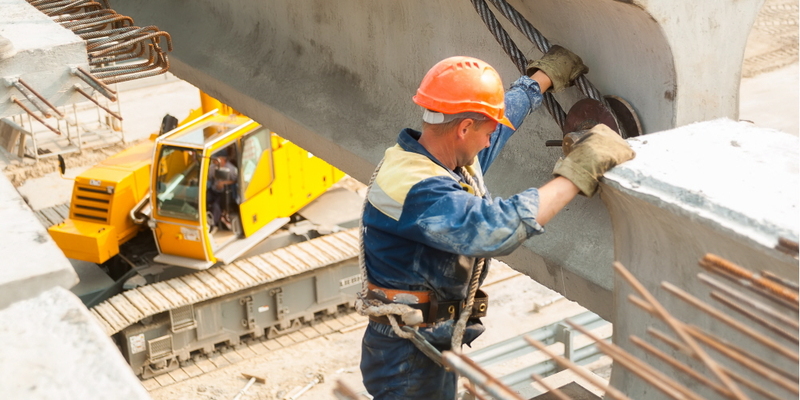 Human error is a major cause of workplace accidents. By studying human attention you can tap into situational awareness and identify behaviors and processes which lead to accidents. It lets you see the workplace through the eyes of your staff to more deeply understand how they interact with their surroundings. It reveals behavioral patterns associated with the occurrence of accidents. It provides visualizations of the environment in which accidents occur, allowing you to identify distractions and dangerous areas of tasks.